Beaune ([bon]) is the wine capital of Burgundy in the Côte d'Or department in eastern France. It is located between Paris and Geneva. The town is surrounded by some of the world's most famous wine villages, while the facilities and cellars of many producers, large and small, are situated in the historic center of Beaune itself, as they have been since Roman times. With a rich historical and architectural heritage, Beaune is considered the "Capital of Burgundy wines". It is an ancient and historic town on a plain by the hills of the Côte d'Or, with features remaining from the pre-Roman and Roman eras, through the medieval and renaissance periods. Beaune is a walled city, with about half of the battlements, ramparts, and the moat, having survived in good condition. The central "old town" or "vieille ville" is extensive. Historically Beaune is intimately connected with the Dukes of Burgundy. Landmarks in Beaune include the old market (les Halles), the 15th-century Hospices, the Beffroi (clock tower), and the collegiate church of Notre Dame. 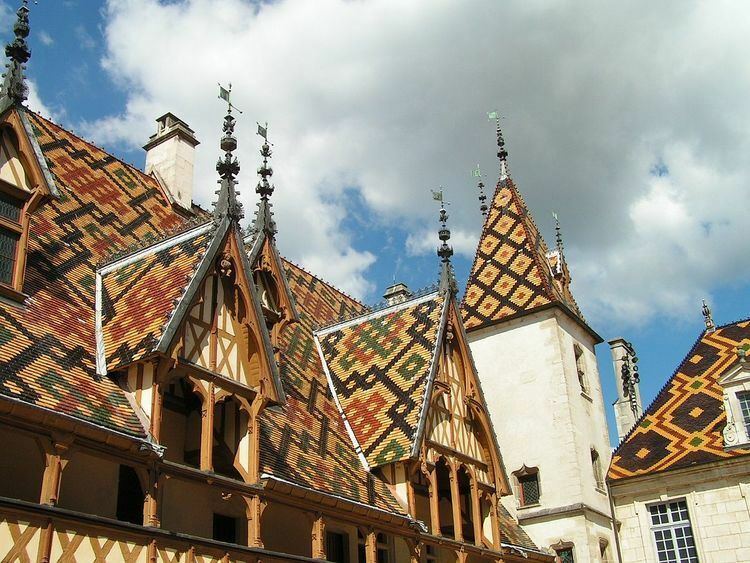 Beaune is the main center for the "Burgundian tile" polychrome renaissance roofing style of the region. Beaune is one of the wine communes of the Côte de Beaune subregion of the Burgundy wine region, which bears the name of this town. Although Beaune is lacking a Grand Cru vineyard in the commune, it is the hub of the region's wine business, as most of Burgundy's major négociants are here. Beaune is renowned for its annual charity wine auction on behalf of the Hospices de Beaune. It is on the route des Grands Crus tourist trail among the vineyards. The road runs north from Beaune to Gevrey Chambertin and Nuits-Saint-Georges and south to Nolay, Saisy and Autun. Beaune is one of a number of towns in Europe asserting a key role in the "invention of film"; a number of murals and other tourist attractions reflect this. Technically Beaune is a commune in eastern France, a sub-prefecture of department 21, the Côte-d'Or department, in the Bourgogne-Franche-Comté region. The name "Beaune" derives from the Latinised Gaulish word "Belena", which was the name of a spring around which the settlement was established. That name in turn is derived from "Belen" or "Belenos", a god of fast-flowing water. A Roman fort was built there in the first century A.D. and it was already a prosperous wine-growing region in the 13th century. 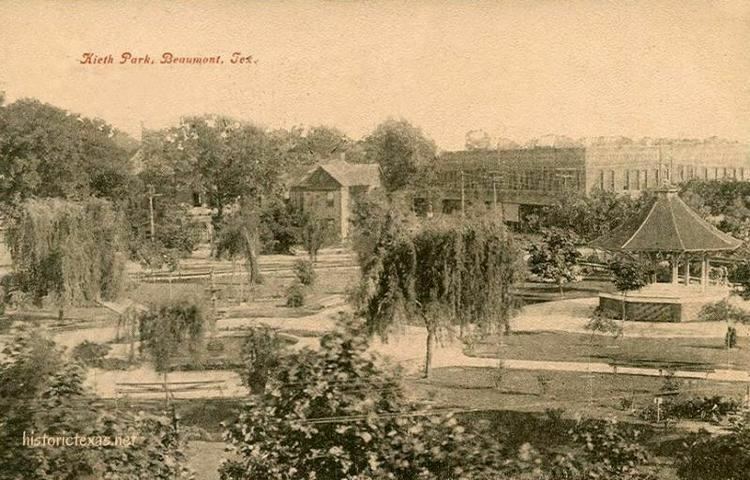 The town is served by a small watercourse, the "Bouzaise" (or "Bouzaize") of which the source is in a public park at the north-east boundary. Beaune has a semi-continental climate with an oceanic tendency. The oceanic influence is seen with frequent rains in each season (though Autumn has the most and Summer has the least) and many weather changes. On the other hand, one sees the semi-continental influence with one of the greatest seasonal temperature differences, characterized by cold winters with frequent snowfall, and hot summers with violent storms. It is this climate which creates the unique environment for which the Côte d'Or is so readily known. Founded in 1442 by Nicolas Rolin, chancellor of the Duke of Burgundy, and his wife, the Hospices are a charity running hospitals and other services for the needy. Following from past donations, they own vineyards in Burgundy. Louis Chevrolet (1878–1941), race car driver, co-founder of the Chevrolet Motor Car Company, co-founder of the Frontenac Motor Corporation with brothers Gaston and Arthur. Arthur Chevrolet (1884–1946), race car driver and co-founder of the Frontenac Motor Corporation with brothers Louis and Gaston. Gaston Chevrolet (1892–1920), 1920 Indianapolis 500 winner and 1920 AAA National Champion race car driver, co-founder of the Frontenac Motor Corporation with brothers Louis and Arthur. Bruno Latour (born 1947), anthropologist and an influential theorist in the field of science and technology studies. Étienne-Jules Marey (1830–1904), scientist and chronophotographer, widely considered to be a pioneer of photography and an influential pioneer of the history of cinema. Gaspard Monge (1746–1818), mathematician and inventor of descriptive geometry. Félix Ziem (1821–1911), painter in the style of the Barbizon School.